An annoyingly catchy tune from 1992, Dizz Knee Land by Dada, has been on my mind for the past few days – but with “Dragon Con” substituted for “Disneyland”. Note: I apologize if that song is now playing on repeat in your head. 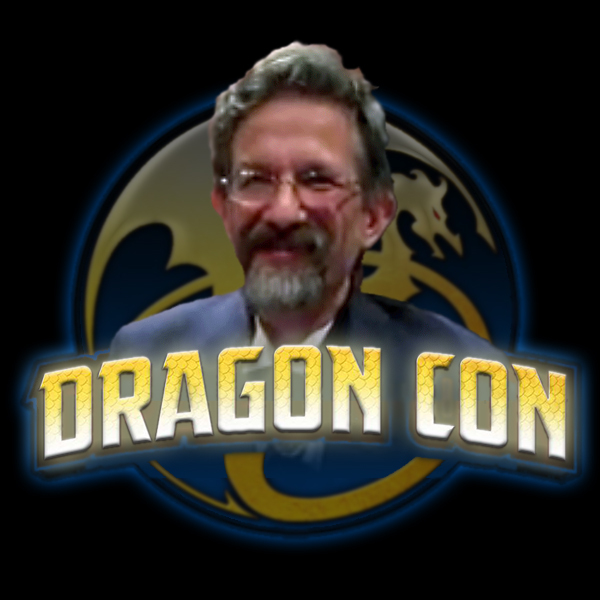 This will be my second year attending Dragon Con. I will be posting a schedule of the panels on which I’ll be presenting as the date grows a bit closer. This event is, as you might suppose, always very exciting. It has been a busy year for me since my first time there. I’m in progress on two novels, which readers of this blog are aware. Together with my coauthor and business partner, Leanna Renee Hieber, we have introduced the adorable “feels assistants” – a.k.a. Pandora’s Pets to more than 100 customers and a growing number of stores. I was quite honored to develop the four separate covers for Ms. Hieber’s upcoming release of the Dark Next Chronicles. We have both written separately for an illustrated anthology of Lovecraftsmanship that’s expected to launch in October – probably just in time for Halloween. Along with the other two members of PsychWing (i.e., The Nerdy Duo) we are developing a short science fiction film. It has been a year (plus) of dreams coming true. Note: Until after Dragon Con there may be a slight disruption in my once-a-week posting to Surfing the Zeitgeist. must initial enroll on a poker affiliate site.